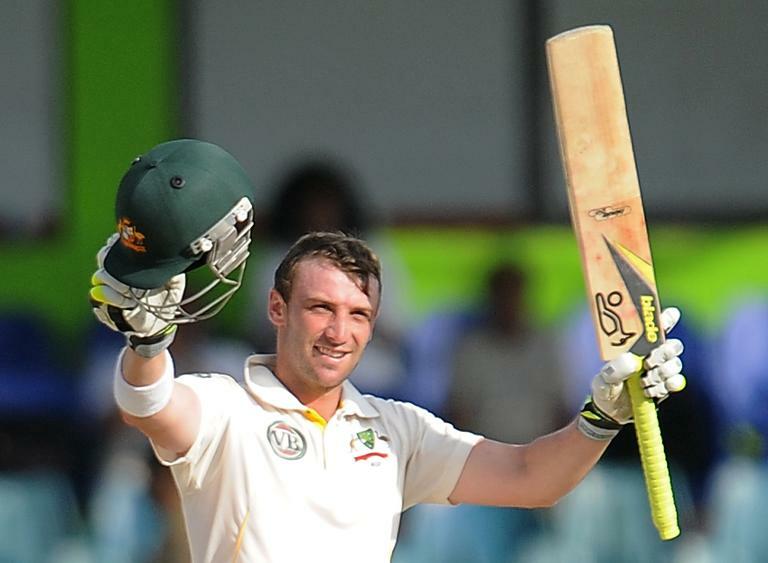 Despite wearing a helmet, Australian left-hander Hughes was left in a critical condition after being hit on the base of the skull by a bouncer during a domestic game in Sydney. The Laws of Cricket were adjusted to rule that repeatedly bowling short-pitched deliveries was "Unfair", although it was down to the umpires to make an assessment of the "Relative skill" of the batsmen, largely so that those who were good at hooking the bouncer were not denied the opportunity. England's Dennis Amiss, who had struggled against Australia's celebrated fast-bowling duo of Dennis Lillee and Jeff Thomson during the 1974/75 Ashes, was a pioneer of the batting helmet. "I went to a motorcycle helmet manufacturer, and he came up with something lighter than the fibreglass motorcycle helmets around in those days and had a visor that could withstand a shotgun blast at 10 yards," Amiss told the Daily Telegraph. Former England captain Michael Atherton, an opening batsman, writing in Wednesday's edition of The Times, said: "Maybe helmets had made us a little complacent, then. Certainly, they have changed the game beyond all recognition". One of cricket's greatest batsman, bucked the trend by hooking some of the fastest bowlers the game has known during the 1970s and 1980s with nothing more than a West Indies cap on his head. "That you should cover yourself in a suit of armour, to make yourself brave, or to enable you to hook - when you never hooked in your life - just because you've got a helmet on. That's rubbish," Richards told the Guardian in 2009. No helmet can offer complete protection without at the same time making life uncomfortable for batsmen. One way to improve batsmen's safety would be an outright ban on bouncers, yet no major figure within cricket believes ridding the game of its "Terrible beauty", to use Atherton's phrase, is an option.